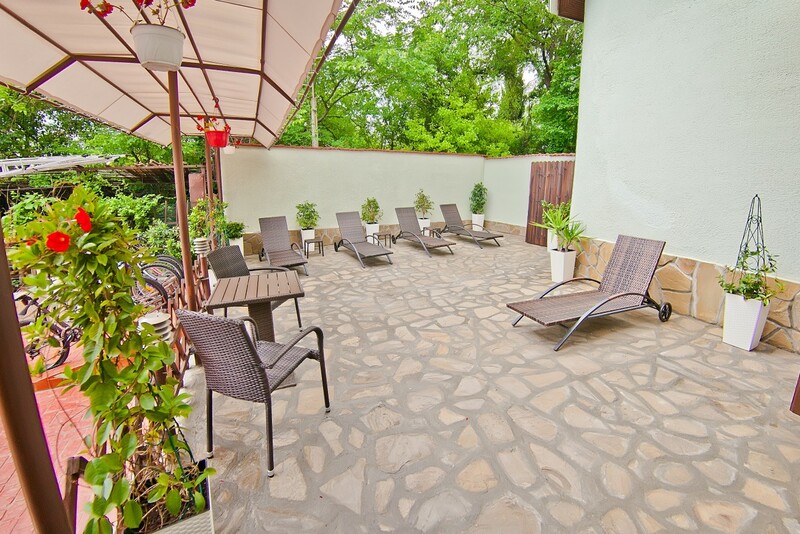 Hotel Amfora *** has three single rooms that offer privacy and comfort. 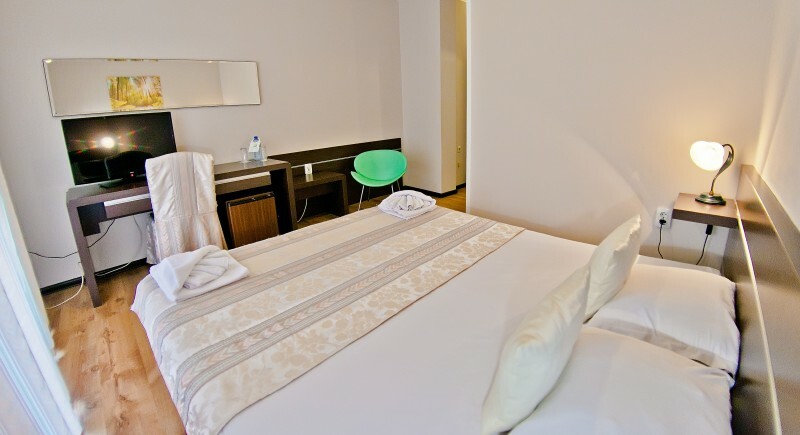 Our stylish double rooms are the perfect solution for business trips and vacations. 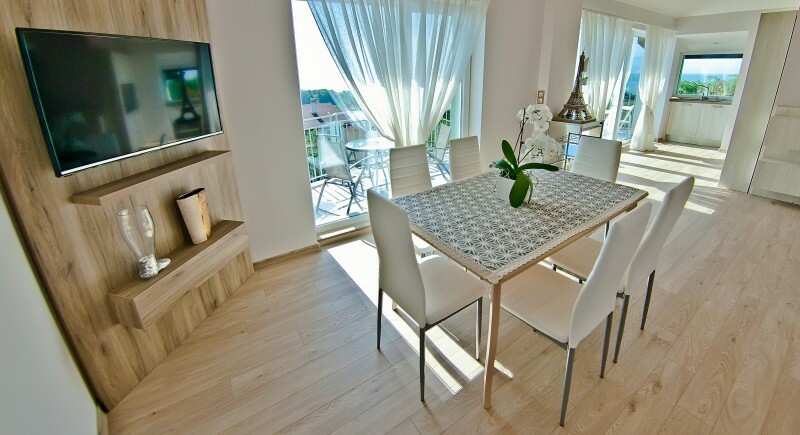 If you are a family with children or just love the convenience, we recommend an apartment. 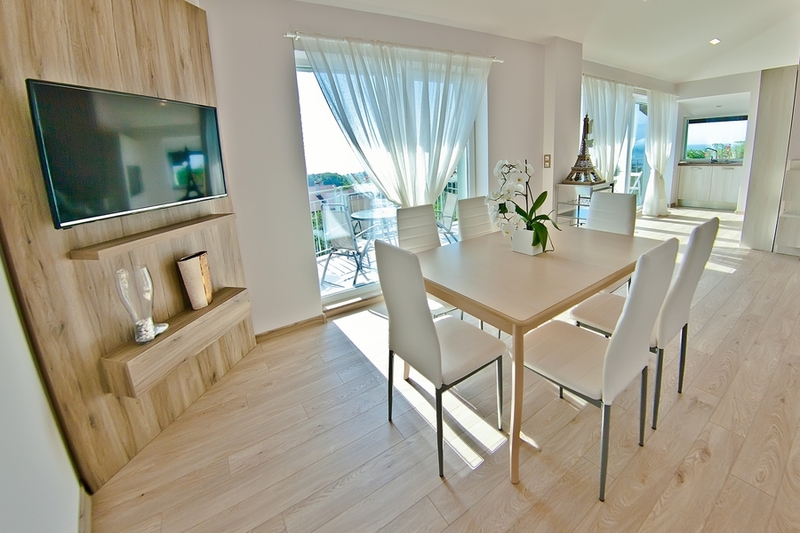 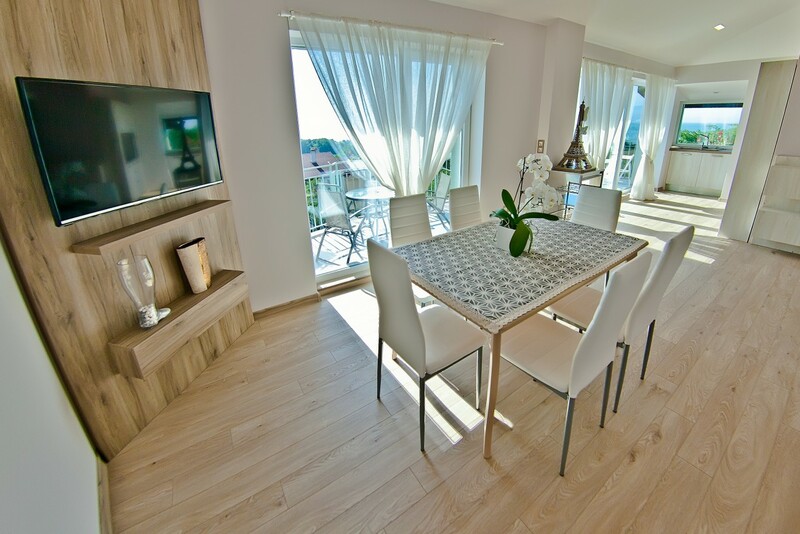 Our panorama apartment is located on the top floor and is extremely bright and spacious.